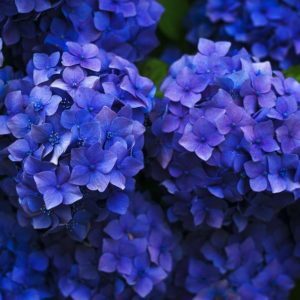 April 12, 2017 0 comments on "Why Doesn’t My Hydrangea Bloom?" 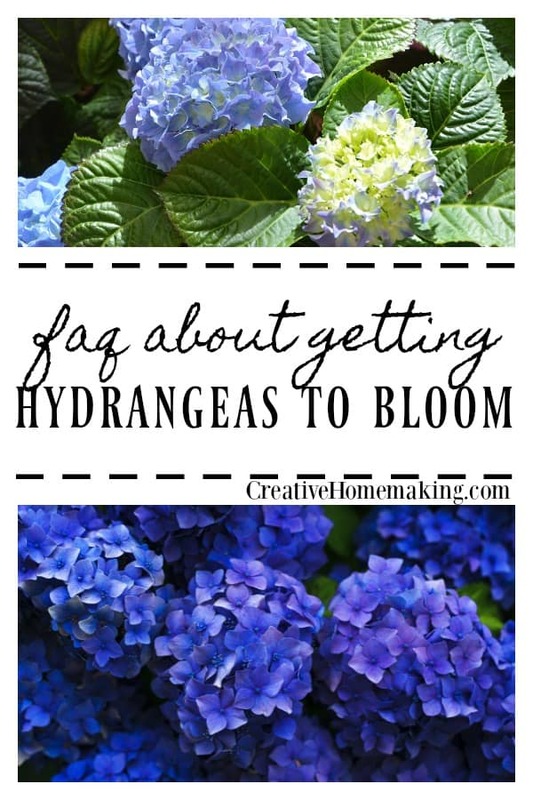 Having trouble getting your hydrangea to bloom? You’re not alone! There are three possibilities for lack of flowering among the hydrangea species. Although some hydrangea like shade, too much shade can reduce flowering. This is particularly true of panicle hydrangea, which is the one hydrangea species that grows well in full sun. 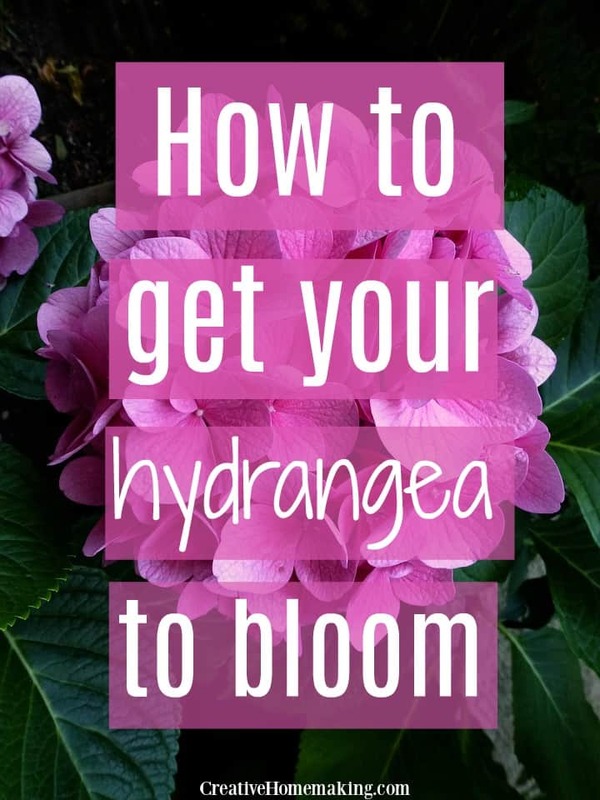 If you have a hydrangea that used to bloom well but now flowers only sparsely, evaluate whether the growth of nearby trees has reduced the amount of light that reaches the hydrangea. If so, you may want to consider moving the hydrangea to a location where it will get more sun. Improper pruning can also reduce flowering in hydrangea. Because bigleaf and oakleaf hydrangeas depend on previous year’s growth in order to bloom, potential flowers buds would be removed if the plants were pruned in fall, winter or spring. Panicle and smooth hydrangea flower on this year’s growth, so pruning them in early summer would reduce or eliminate flowering for that year. The most common reason for lack of flowering in the bigleaf hydrangea is unfavorable weather. Most H. macrophylla cultivars flower primarily on previous year’s growth. Weather conditions that damage aboveground parts of the plant can reduce flowering. Damaging weather conditions include early fall freezes that occur before the plant is completely dormant, extremely low winter temperatures, and late spring freezes that occur after the plant has broken dormancy. In USDA Cold Hardiness zone 6 and warmer, which is the recommended growing area for H. macrophylla, the most common of these unfavorable weather events is late spring freezes that damage tender new growth. This is particularly true in the southeastern U.S., where “see-saw” temperatures are very common in the spring. Bigleaf hydrangea responds quickly to warm temperatures in late winter and early spring by breaking dormancy and producing new leaves. Unfortunately, these spells of warm weather are often followed by periods in which temperatures reach well below freezing. The severity of the damage caused by these freezes depends on how many of the buds had broken dormancy. If a substantial portion of the buds on a stem were actively growing, the whole branch may die. For some cultivars, the loss of the aboveground part of the plant will completely eliminate flowering the following summer. The plant will produce new buds from the base of the stems, but stems produced from these buds will not bloom in these cultivars. Other hydrangea, such as ‘All Summer Beauty’, ‘Nikko Blue’, and ‘Madame Emile Mouillere’, are more tolerant, and will bloom from the buds that develop from the base of the stem. However, if another cycle of warm weather followed by freezing temperatures damages shoots developing from these buds, these cultivars may flower only lightly, if at all.